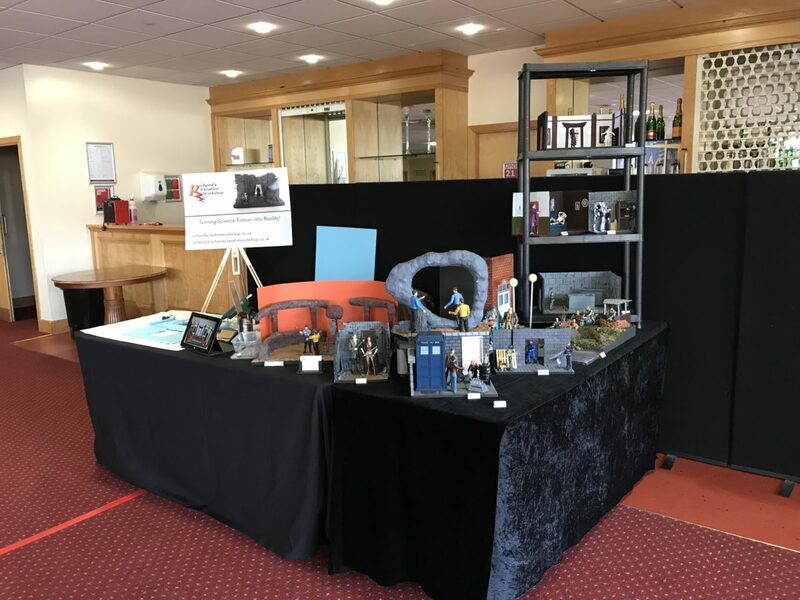 I had a great day at Bradford Unleashed, lots of visitors, plenty of compliments about my dioramas. It was a wonderful but tiring day! Thank you to my wife who spent the day with me again. Thank you to everyone who visited my stand today.